Can I visit Fukushima Daiichi Nuclear Power Plant? 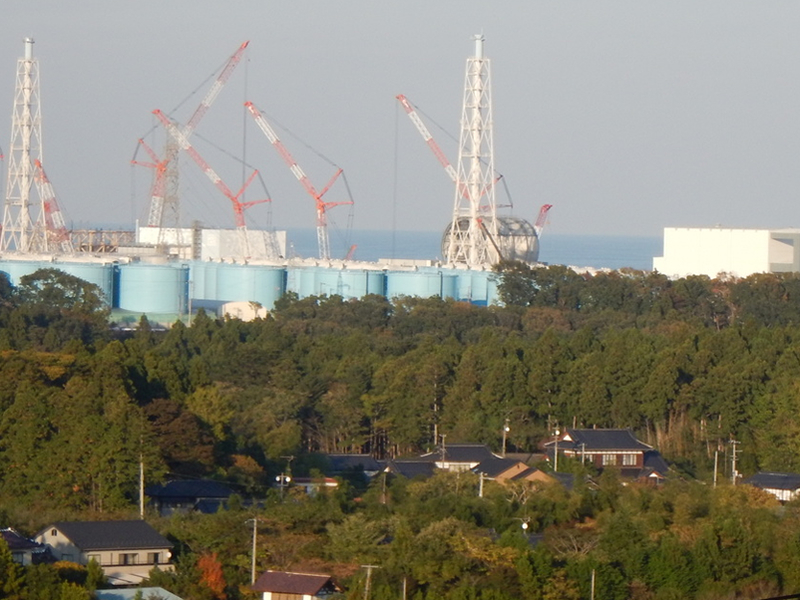 TEPCO organizes Fukushima Daiichi tours two or three times a day on weekdays. If you have a guarantor TEPCO deems reliable, you may be allowed to join a tour. For more information, please contact us.